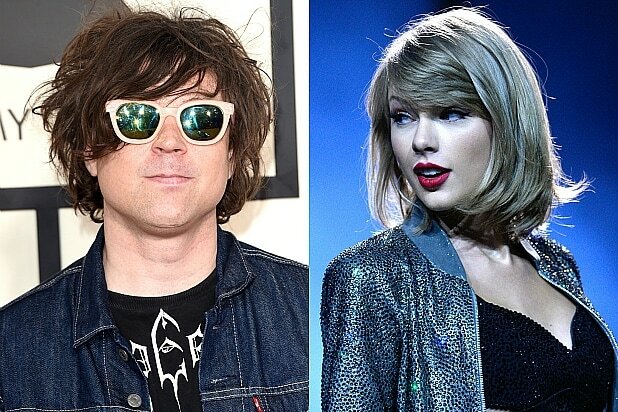 Taylor Swift’s entire “1989” album is going to get covered, in its entirety, by one of her idols, Ryan Adams. The singer-songwriter behind memorable singles including “When the Stars Go Blue” and “New York, New York” revealed on Twitter Wednesday night that he started working on covers for every one of Swift’s songs on the album. His renditions of Swift’s songs will be recorded in the style of The Smiths. When Adams confirmed the news and called her tunes “badass,” the pop star tried to keep calm. Adams has already started releasing snippets of his work on Instagram and Twitter. See the clips below.